Wouldn't it be great if you could design a product with the customer in mind - right from the very start? Well, now there's a way: Quality Function Development, or QFD, translates the needs of the consumer directly into the design and development of new products and services. By focusing on customer needs and incorporating them into every phase of the manufacturing process, it eliminates waste and improves customer satisfaction. And that means increased sales, greater profits, and a bigger share of the market. 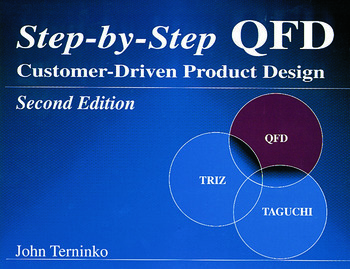 Step-by-Step QFD is a practical, hands-on guide to implementing QFD at any organization. Written by an expert in the field, it shoes how the intensive study of consumer needs can be used to help you dramatically outperform the competition. In fact, the strategies outlined in this book have already met with great success at a number of corporations both within and outside of the United States. This workbook includes a case study of QFD in action, 34 helpful workshops, and an analysis of the synergy between QFD, TRIZ, and Taguchi. So whether you're a QFD trainer, project manager, design engineer, or manufacturer, Step-by-Step QFD will show you how to let one voice drive your entire design process - the customer's! "We've been using Step-by-Step QFD in two companies with much success on the shop floor. 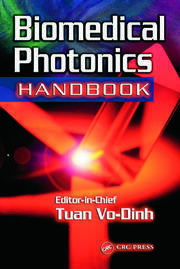 It's a marvelous book that is sure to have a major impact on the future of American manufacturing." 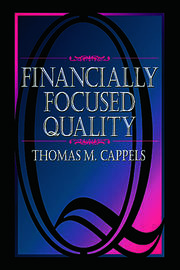 "I have successfully used the QFD process in our day-to-day business activities. The QFD process is a practical, useful, and efficient method for making project decisions." "Effective, easy, expedient! Fill-in-the-blank workbook format customizes and reinforces learning. Reduces the need for expensive consultants to help implement."